First impression is the last impression they say, and this saying fits like a T when it comes to creating impression on the visitors to your office. You can create just the right feel and ambience of your office by choosing beautiful and functional office furniture accessories. 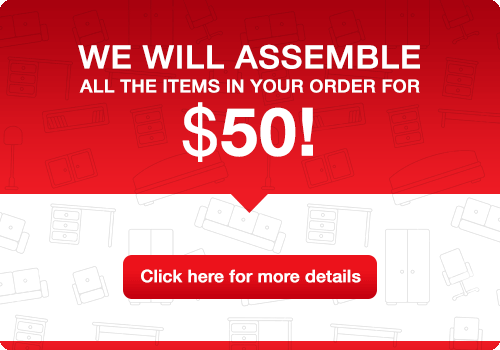 What this implies is that it is not enough to sit and relax after buying good quality comfortable office furniture. 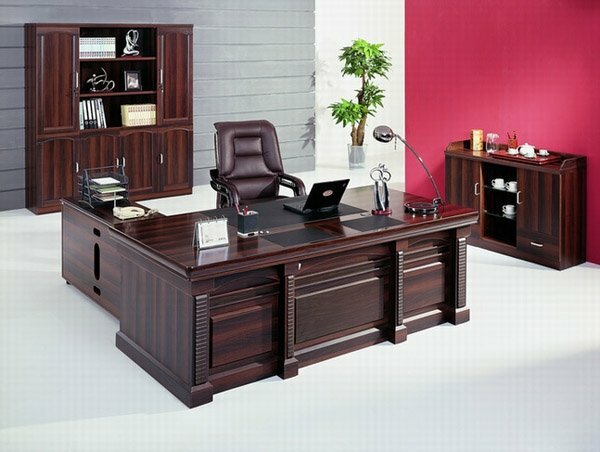 There are many more things that are necessary to enhance the beauty and functionality of this office furniture. These include but are not restricted to door mats, wall clocks, footrests, lighting, chair mats, seat rests, doorstoppers, etc. These are stylish arms that can hold the computer monitor while allowing the individual to tilt them and make them face any direction that he desires. These are very popular in offices where employees need to demonstrate something to the client with the help of pictures on their monitors. With just a flick of their hands, your employees can bring the monitor closer or change its direction to make a great impression on your visitors. Mouse pads are very common office accessories that are used in all offices. But you can choose beautiful and stylish mouse pads to create a great impression on your visitors. Old and ragged mouse pads create a bad taste in mouth. Make sure that the mouse pads on the computer desks of your employees are always neat and clean and colorful to catch the attention of your clients. Do not forget to order a few beautiful pedestal fans for your office even if it is air conditioned. These are furniture accessories that easily catch the attention of your visitors when they are waiting in the reception area. Always have in place these accessories at strategic points inside your office. They not only make sure that all the garbage is thrown inside them but also look great to the visitors coming over to your office. Wall clock may not be an essential office furniture item these days with everyone having a watch in his mobile and desktop but a very beautiful wall clock in your office can grab the attention of all those who visit the office. These racks are meant for your employees to hang their coats whenever they so desire. Coats and jackets lying over tables and chairs look ugly and create a bad impression on your visitors. You can order colorful and beautiful chair mats to be placed beneath the chairs of your employees. These are accessories that create a very good impression on your clients. Mirrors are not a must in an office but if you have the space, do hang a beautiful mirror to allow your employees to look at themselves to tidy up their appearance. Lighting can create a great ambience inside your office. Most offices have some or the other form of lighting to help employees work efficiently and comfortably. However, you can buy stylish lighting accessories to create a good impression on your visitors. If you are not making use of ergonomic chairs for your employees, buy them footrests that they can use to place their feet upon while working. These footrests should be adjustable to allow the employees to alter the height according to their liking and comfort. These are office furniture accessories that make movement of objects from one place to another inside the office easy and convenient. These are small cabinets with shelves that can be easily moved around to give employees easy access to important files and documents. Many office owners do not take care to place a doormat outside their office. A good quality doormat that is also beautiful not only prevents all the dirt and dust that can come inside with the shoes of your visitors; it also grabs the attention of your clients as they move inside the office. A piece of art hanging on the wall of your office may not be a part of the office furniture but it creates a great impression on all your visitors and clients. 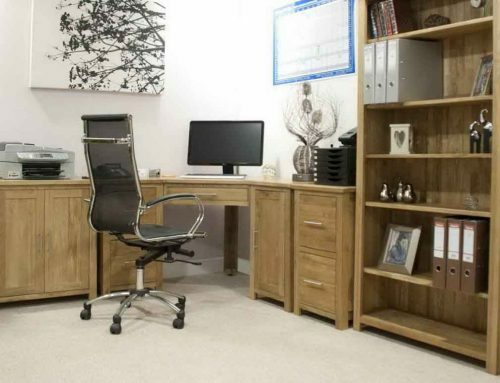 The list of office furniture accessories described in this article is not exhaustive and it only gives you a glimpse of what you can use inside your office to create a good impression on your visitors. These accessories also help in increasing the efficiency and productivity of your employees besides enhancing the décor of your office.